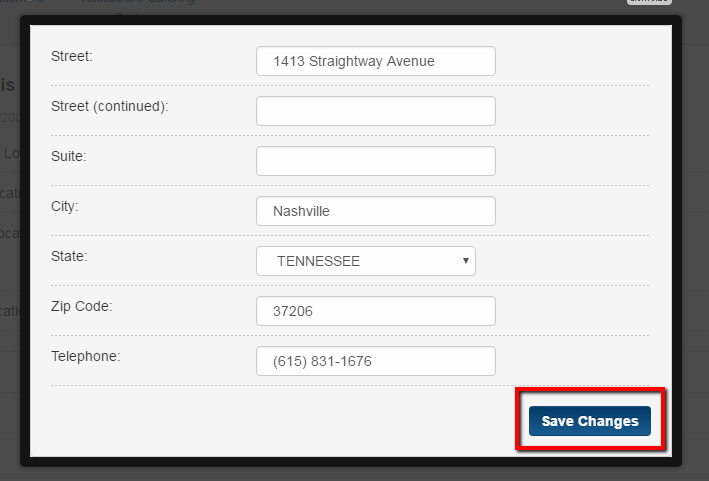 This article will go over how to change the basic contact information for your location. This will include address, phone number and time zone. 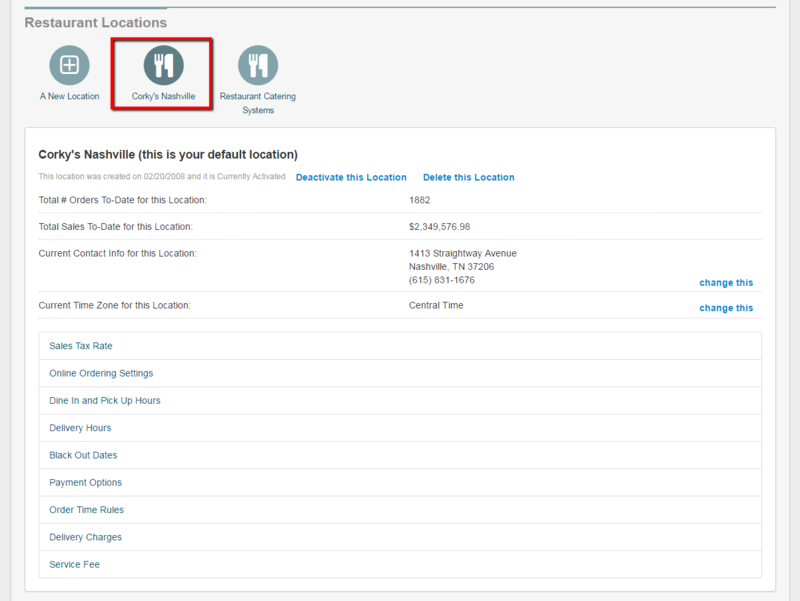 2 - Once you choose the location then you will see that specific's location information appear. 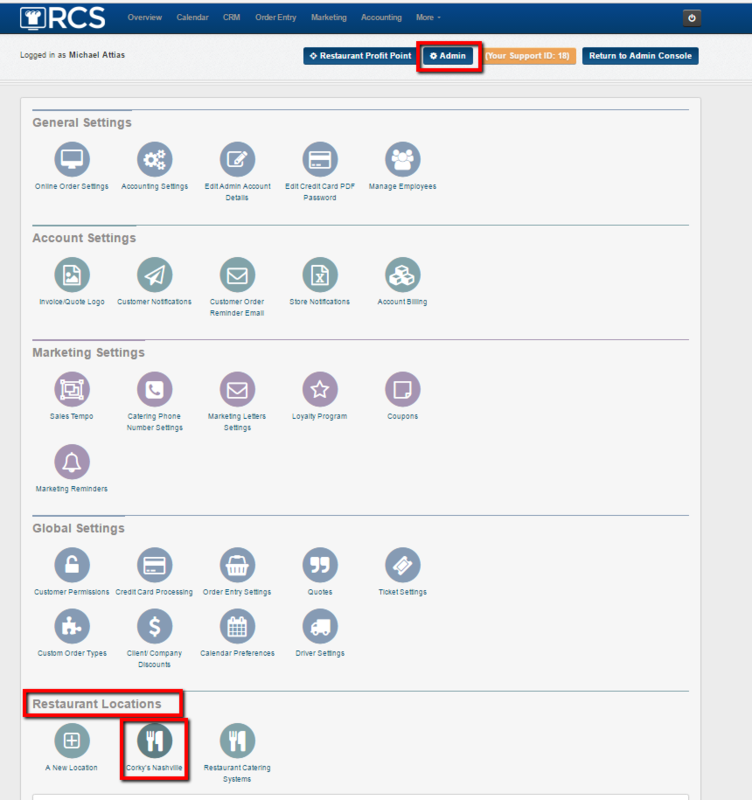 3 - From this page you click on the Change This link to the right of the address and phone number or the Change This link to the right of the time zone to change that information. 4 - Here is the screen that will appear for the Address Change. Don't forget to press Save after making the changes. 5 - Here is the screen that will appear for the Time Zone Change. Don't forget to press Save after making the change. You have now changed the address - phone number - time zone for a specific location.